Being a mom, you can sometimes feel out numbered by your precious angels. Customize a shirt that fits you in your situation and add your own text to personalize it. 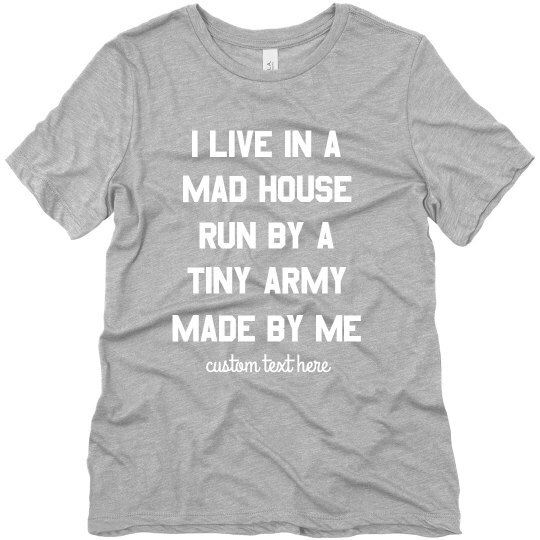 This is also the perfect gift for any veteran mom who needs a funny tee to get through the day.